Welcome to our practice! Let’s get started! Online Forms. Fill out your paperwork now and save time! Reviews. Read what our patients have to say about us! 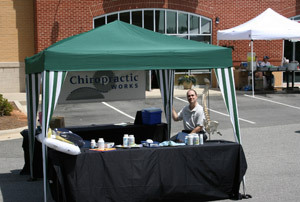 Contact Chiropractic Works today to make an appointment.